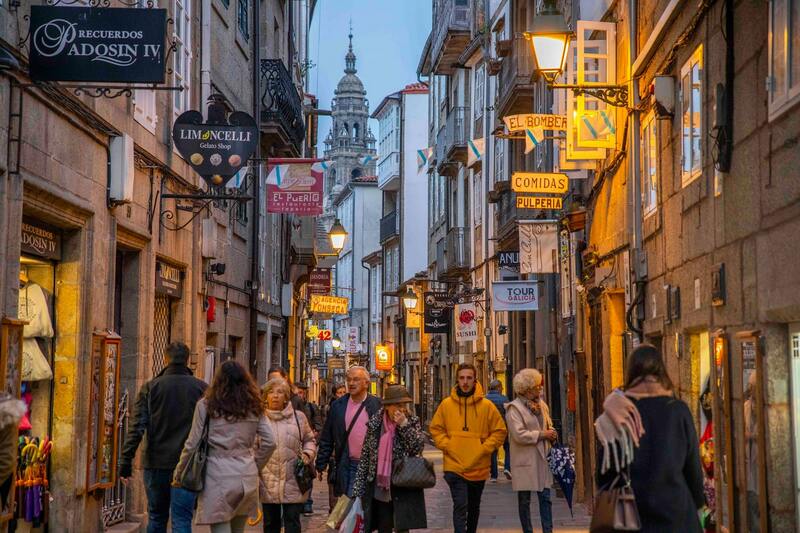 Welcome to ECAI 2020, the 24th European Conference on Artificial Intelligence, that will take place in Santiago de Compostela (Spain) June 8-12, 2020. The conference will include a workshops and tutorials program scheduled before the main conference. 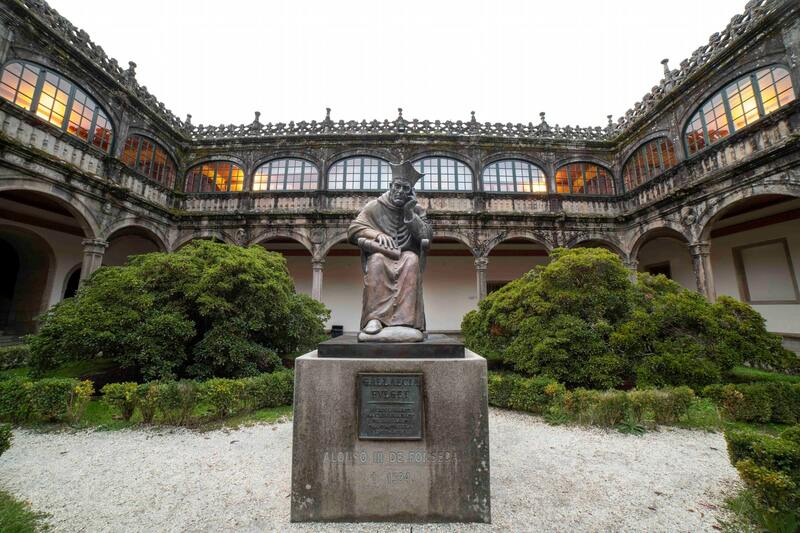 The venue will be the Galicia’s Auditorium, an excellent location to visit the old town of the city. 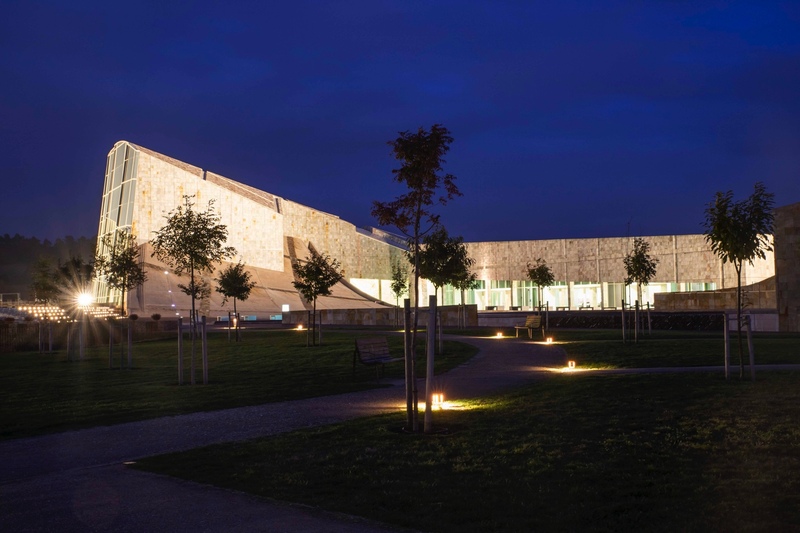 The Conference is hosted by the Spanish AI Society (AEPIA) and organized by the Intelligent Systems Group (GSI) and the Research Center on Information Technology (CITIUS) of the University of Santiago de Compostela (USC). 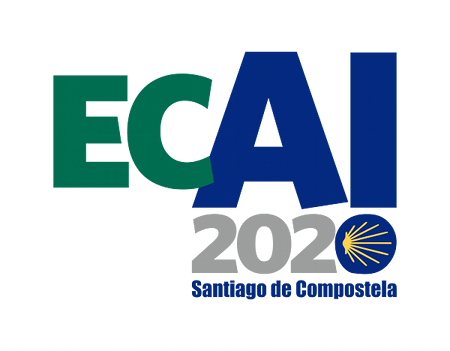 In 2020 “the AI way” goes to …Santiago!